Visit Sandy Bedfordshire and the surrounding villages and stay in bandb, hotel or holiday accommodation accommodation provided by BedPosts members. Sandy in Bedfordshire is positioned between Cambridge and Bedford. Royal Society for the Protection of Birds has its main office in this town. Visit The Shuttleworth Collection, a museum of planes and cars at the Old Warden Aerodrome. 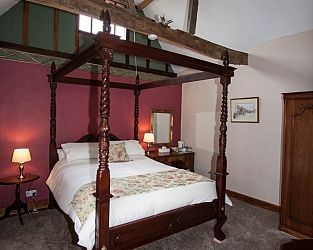 If you seek accommodation near Sandy in Bedfordshire you have come to the website of a “club” of providers who offer affordable quality accommodation around UK in hotels, bed and breakfasts, guesthouses, inns, and restaurants plus self-catering cottages and apartments .